Hello I am back after l00Ong time!! 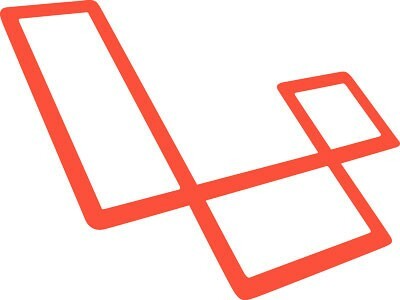 The next thing I am going to cover after AngularJS in LxD series is Laravel 5. I am specifically mentioning 5 because it has been released last month and Laravel 4 or L4 is already in use by various organizations and developers. 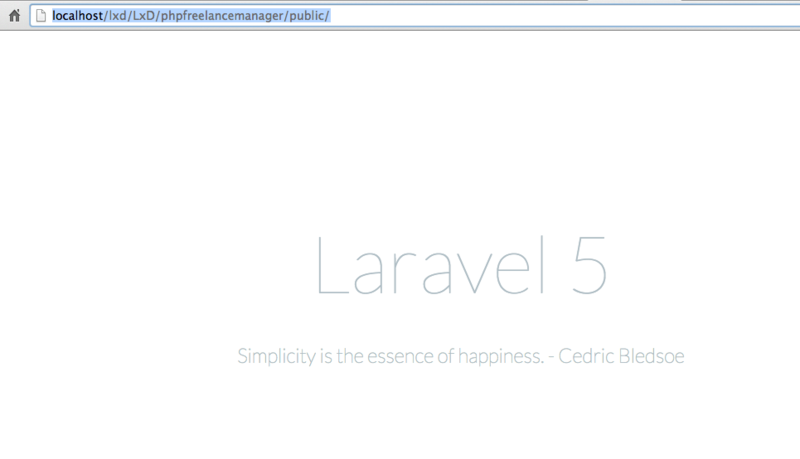 Laravel 5 has gone thru major overhaul. Beside change in directory structure. Specially it’s now following PSR-4 Autoloader and names-spacing strictly and this is one of the major reasons I picked L5 since it’s going to help learning PHP Standards for next projects. Though I have worked pretty much on Laravel 4 but this series totally assumes that you never worked on Laravel in your life. So if this is your first time, Good Luck! If you are already a Laravel User then you can read Noman’s article about What’s new in Laravel 5? I am going to create a Freelance Manager System; a system that will help freelancert o keep records of their clients and projects. As I mentioned here, this is not a tutorial series rather than online documentation of what I am going to learn so in posts you will find me getting stuck at some point or asking on Stackoverflow etc. Ok! Without any further ado I am going to get into main thing. The first thing we have to do is to install Composer which is a dependency manager tool similar to Rails’ bundle or NodeJS’ npm. You can learn about more options here. ______ / ____/___ ____ ___ ____ ____ ________ _____ / / / __ \/ __ `__ \/ __ \/ __ \/ ___/ _ \/ ___/ / /___/ /_/ / / / / / / /_/ / /_/ (__ ) __/ / \____/\____/_/ /_/ /_/ .___/\____/____/\___/_/ /_/ Composer version 1.0-dev (833ce984264204e7d6576ab082660105c7d8f04c) 2015-02-17 21:55:44 Usage: [options] command [arguments] Options: --help (-h) Display this help message. --quiet (-q) Do not output any message. --verbose (-v|vv|vvv) Increase the verbosity of messages: 1 for normal output, 2 for more verbose output and 3 for debug. --version (-V) Display this application version. --ansi Force ANSI output. --no-ansi Disable ANSI output. --no-interaction (-n) Do not ask any interactive question. --profile Display timing and memory usage information --working-dir (-d) If specified, use the given directory as working directory. If you see it, pat your back as you successfully installed composer tool. It takes a while and then should see dependencies and laravel itself being downloaded. So what it does? We created a new Laravel Project, named as phpfreelancemanager, once all downloaded you should see a folder named phpfreelancemanager. Alright! We want to check our installation. Start your web server. I am on Mac and using MAMP. You can use WAMP or even builtin webserver shipped with PHP > 5.3 I guess? If successfully installed, we should see this simple yet beautiful landing page. That’s it for now. We will continue our journey to create our first Laravel 5 based app. As always, give your feedback and comments either on this blog or via email.